WISMEC AMOR NS Pro Atomizer is a 2ml subohm tank with 22mm diameter. It comes with modern design with perfect color Scheme which will attract you. 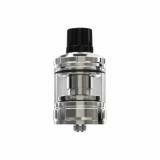 The adopted WS04 MTL 1.3ohm head is optimized for high nicotine and nic-salts e-liquid, will bring you huge clouds and best flavor. 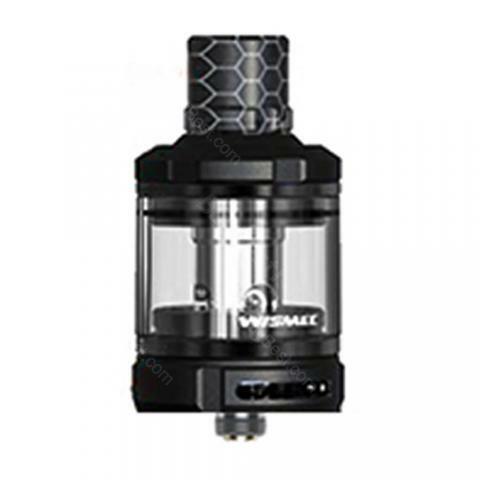 WISMEC AMOR NS Pro Atomizer is a 2ml subohm tank with 22mm diameter. It comes with modern design with perfect color Scheme which will attract you. The adopted WS04 MTL 1.3ohm head is optimized for high nicotine and nic-salts e-liquid, will bring you huge clouds and best flavor. 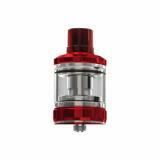 Just get this innovative tank for your mod! 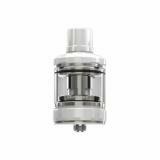 WISMEC Amor NS Pro Atomizer with a 2ml subohm tank with 22mm diameter and attractive colors from the AMOR NS Atomizer family. The AMOR NS Pro features a refined airflow.